Emma Lannigan will be at the Deeping Handmade and Vintage Fayre on Saturday 16 May 2015. 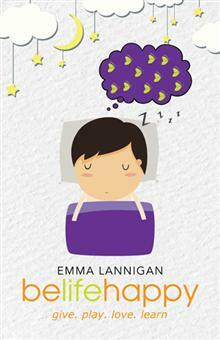 Emma will have a stall with copies of “Belifehappy: give. play. love. learn” available and all copies purchased direct are signed with a personal belifehappy message. I’m really delighted to be supporting this event. Getting out and involved in the local community provides a great opportunity to give, play, love and learn! 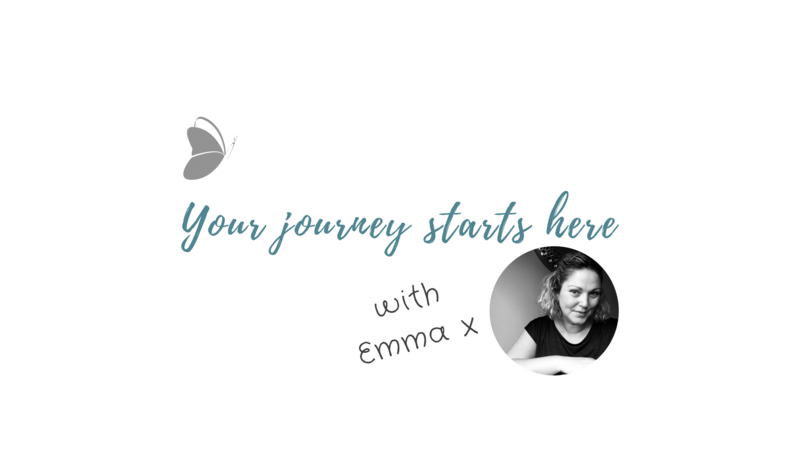 Emma combines touch and talking therapies including Reiki, Holistic Massage and Coaching with NLP, to support her clients with a completely holistic experience for mind, body and spirit. Her first published by Balboa Press a division of Hay House, “Belifehappy: give. play. love. learn” has been available since February this year and is officially launching during Mental Health Awareness Week 2015 which focuses on Mindfulness this year. Available on the belifehappy stall will also be Holistic Wheels for visitors to take away or fill out on the day to see how balanced their life is right now, and have the opportunity to talk to Emma directly about mindfulness; what it is and tips and tools for using mindfulness in daily life. Contact Emma for more information about Mindfulness and Wellbeing in your personal, professional and business life.